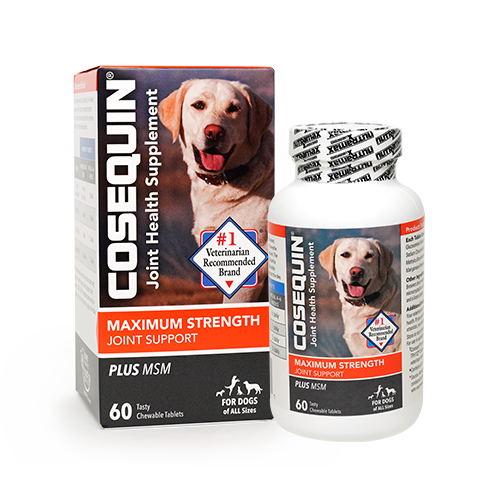 What is Cosequin® DS Maximum Strength Plus MSM & Boswellia? 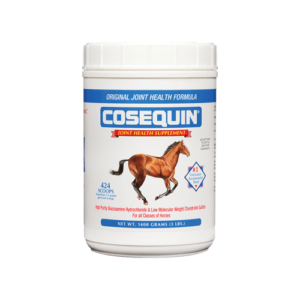 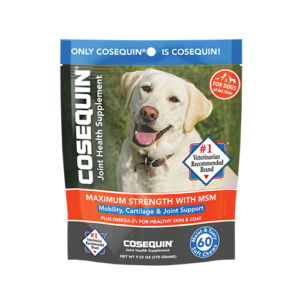 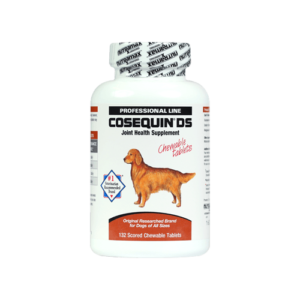 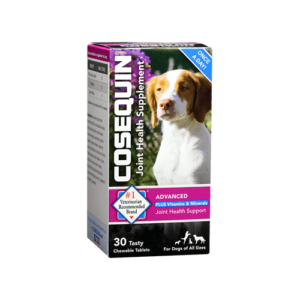 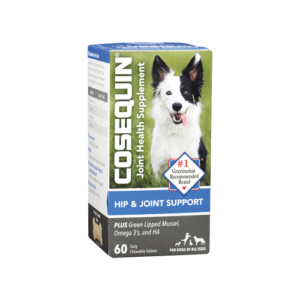 Cosequin® DS Maximum Strength Plus MSM and Boswellia comes in a 60 ct tasty soft chew and contains FCHG49®Glucosamine Hydrochloride†, TRH122® Sodium Chondroitin Sulfate†, Boswellia, and MSM (Methylsulfonylmethane). 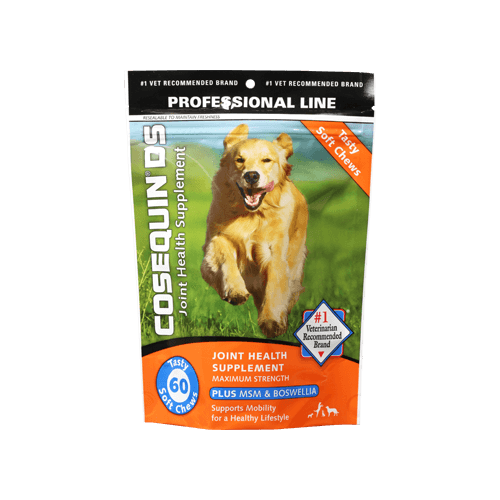 The combination of Glucosamine, Chondroitin Sulfate, and MSM helps maintain cartilage and connective tissue. 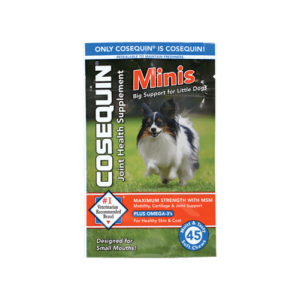 † For dogs under 10 lbs., we recommend COSEQUIN Minis, a convenient soft chew option for small dogs.